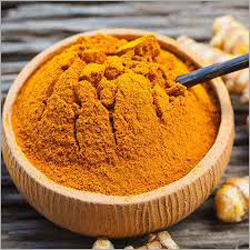 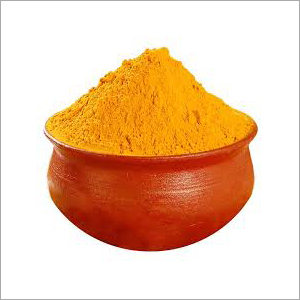 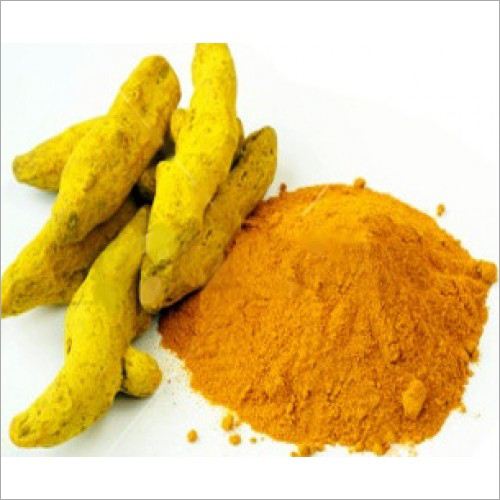 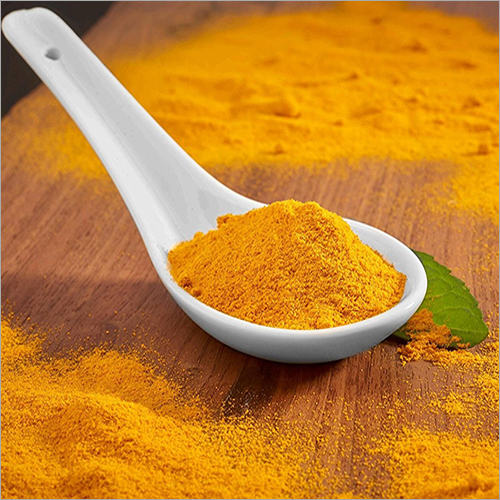 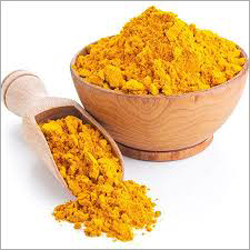 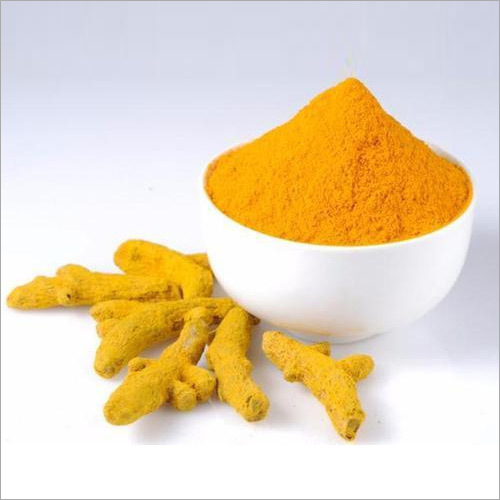 With immense knowledge of our experts in this market, we are offering a superb quality Turmeric Finger that is used to add a flavor in food. 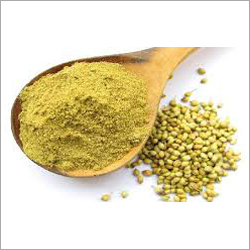 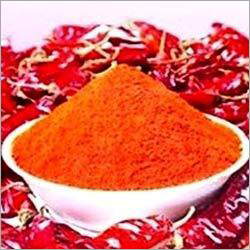 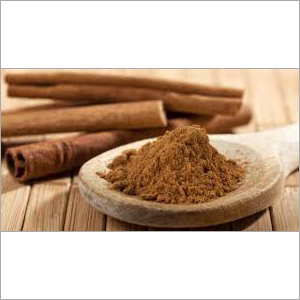 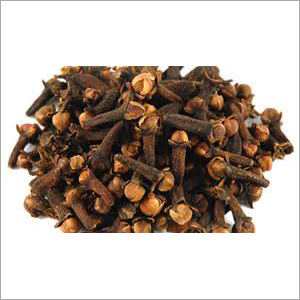 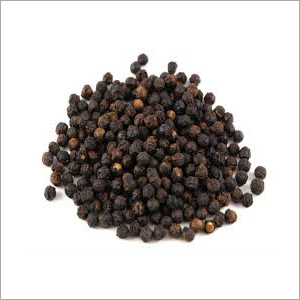 This product is also used for Ayuvedic and Cosmetic Industries for preparing so many items. 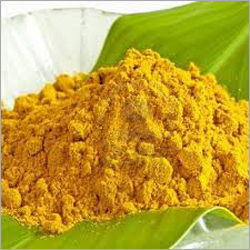 Our offered product is appreciated for its no adulteration, strong antioxidant, long shelf life and anti-septic properties. 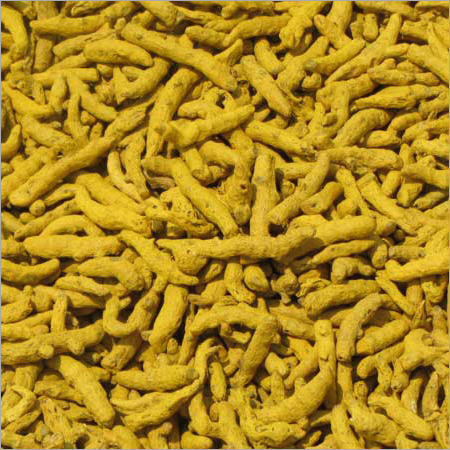 The Turmeric Finger is offered to buyers in several various packaging choices according to their needs. 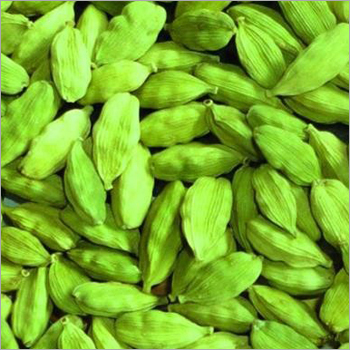 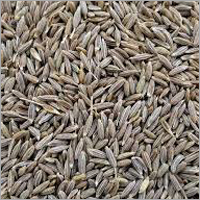 Appreciated for its nutrition value, this product is widely demanded in the market.